Stacy's Pink Ocean, founded in 2007, is a specialized BJD shop with tailor-made doll clothing. 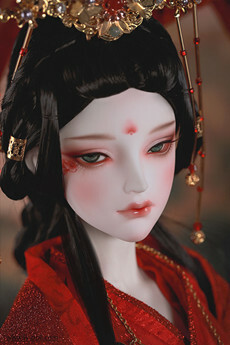 The shop was created by a Chinese woman who loves BJDs. 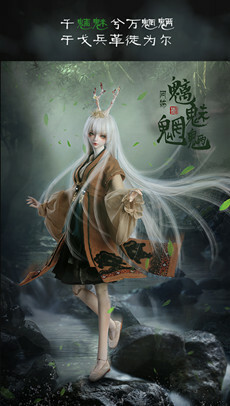 The main style of the clothing is Chinese traditional style, but also includes other kinds of clothes with Chinese elements, night dress, and fashion clothing. 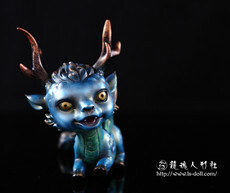 As she is a person with various hobbies, the styles of the doll clothing are also many and differ in thousands of ways, which she hopes to continue in the future. All the clothing in the shop is handmade by professional tailors who make clothes for adults, so the quality of the product is quite high. As long as a customer can provide the measurements the store requests, it is possible to make suitable clothes for any doll. Of course, because She is mainly a doll enthusiast who runs the store as a hobby, sometimes she cannot capture the beauty of the clothing in photography. The customers usually report that the clothes look even better in person than the pictures on the website. In the future, she hopes to improve these things. Now we are a team!